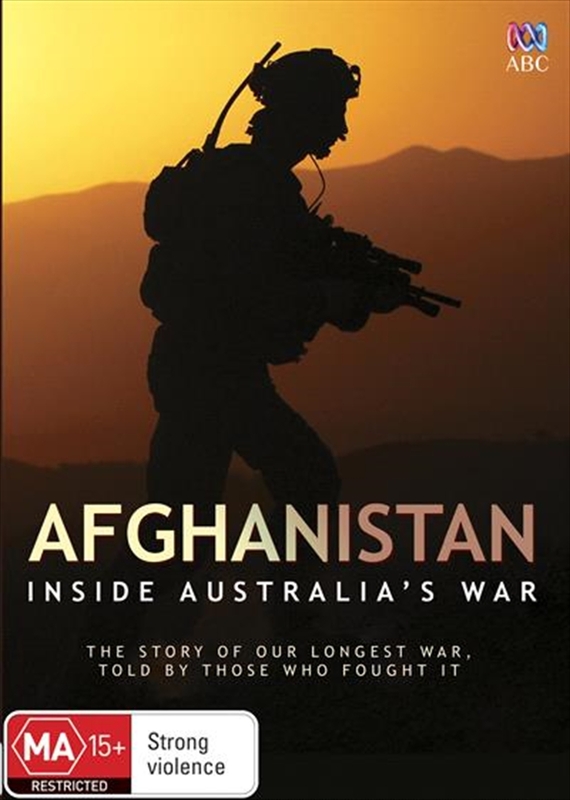 The definitive account of the war in Afghanistan from a uniquely Australian perspective. A forensic, impeccably researched series that in some ways resembles the classic 'Brook Lapping' style of contemporary history; ie. Death of Yugoslavia, Iran and the West, Iraq, etc. Based on exclusive interviews with decision makers, generals, 'grunts' and the Afghans with whom (and sometimes against whom) they fought, this is an ambitious 'first draft of history' of a much debated war.